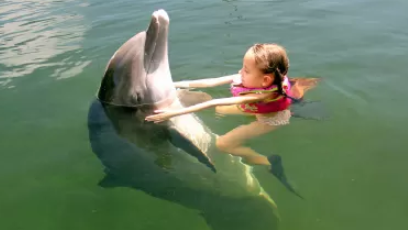 The Dolphin Swim in the Florida Keys has two rates, Low Season Rate, $199 per participant plus tax, and High Season Rate, $225 per participant plus tax. 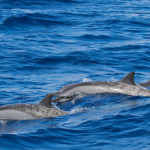 The dates for rates are – Low Season – January 7 – March 31, April 29 – June 15, September 1 – December 20 and High Season – April 1 – April 28, June 16 – August 31, December 21 – January 5. 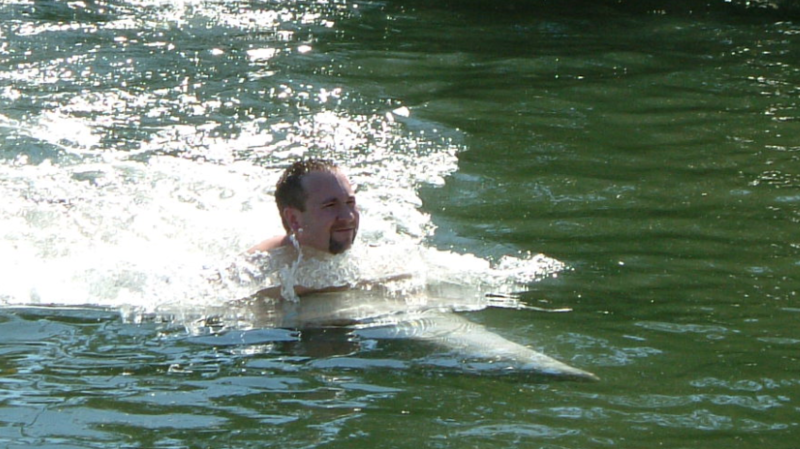 Immerse yourself with the Florida Keys Dolphin Swim program. 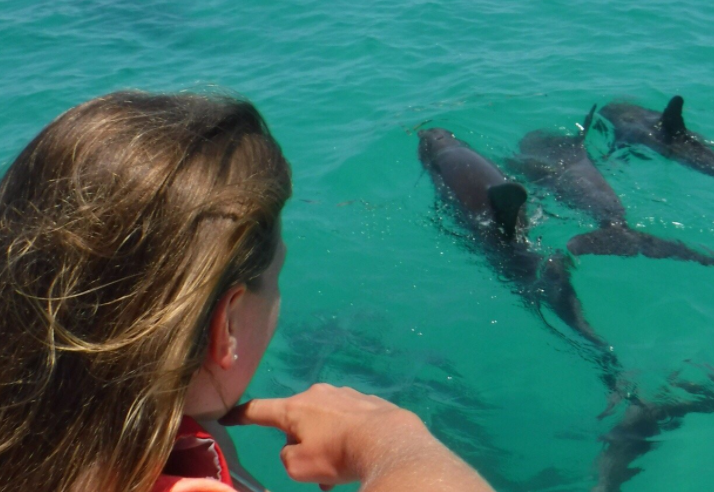 With this exclusive 3 – 4 hours of activities, you’ll have a chance to swim with dolphins and see marine animal shows that will put a smile on anyone’s face. 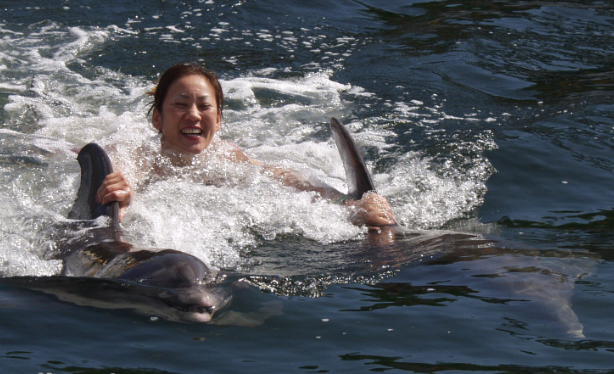 Don your swimming gear and frolic under the natural salt waters and be with the bottlenose dolphins and all their aquatic friends. 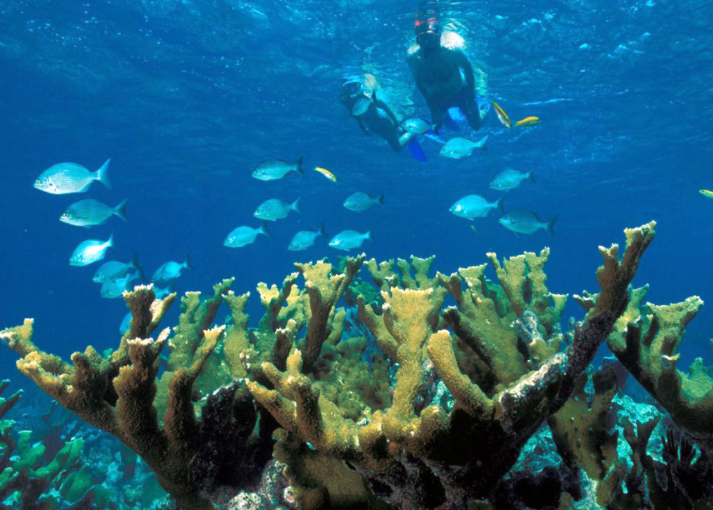 Relax and take time to enjoy all the wonders that the Florida Keys has to offer you. 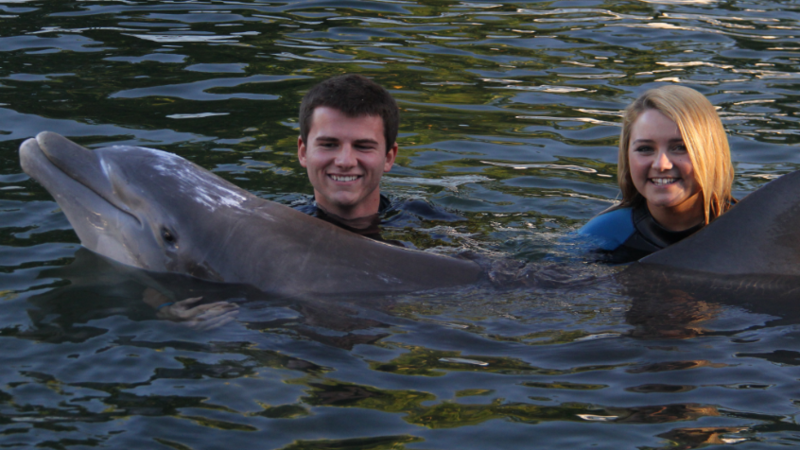 A 30 minute deep water experience including touching, and training with a dolphin. 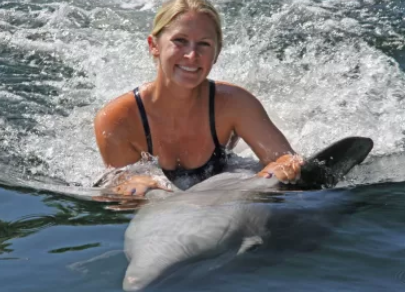 You’ll also swim into deeper water for more interactions and will get a dolphin ride across the pool with a dorsal fin ride or free swim with the dolphin(s). 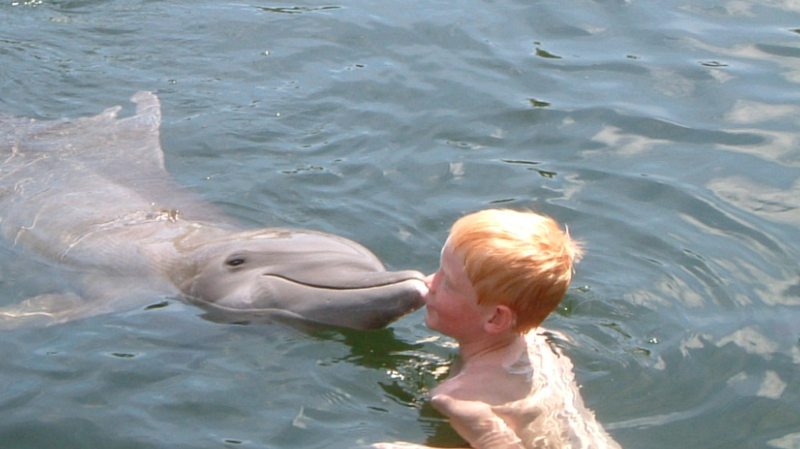 Plus, an unique chance to free swim and snorkel with them one on one. 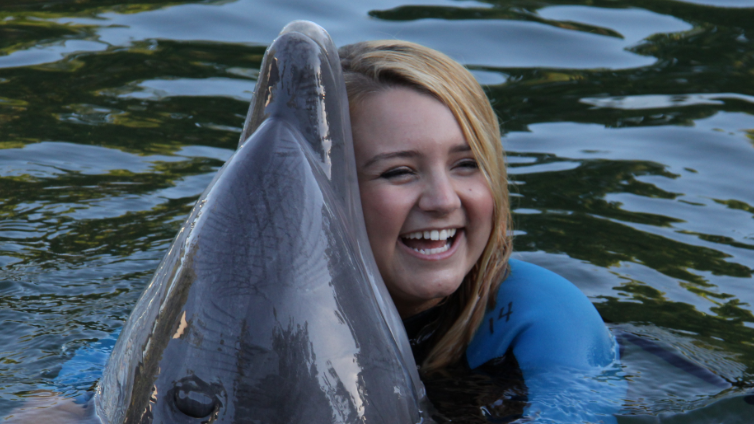 This is a 1/2 Day of Activities, with Dolphin Swim, and Shows, either 10am – 3pm or 12pm – 5pm. 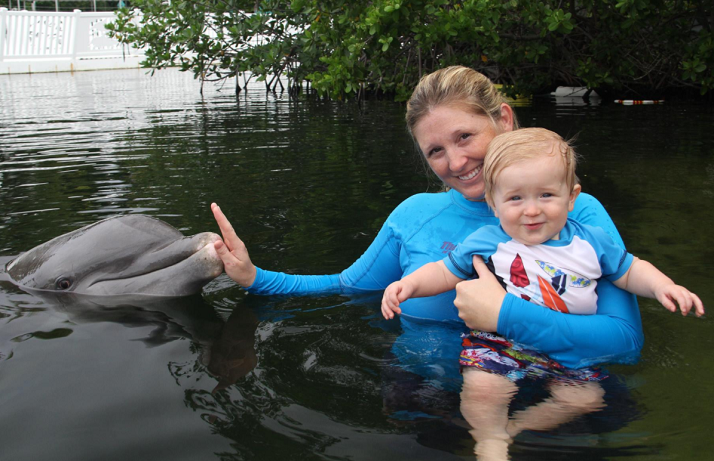 Florida Keys / Islamorada Your Florida Keys Dolphin Swimming program is an educational and entertaining swim with the dolphins program which takes places in a natural salt water lagoon, and have a chance to get up close and personal with a dolphin. 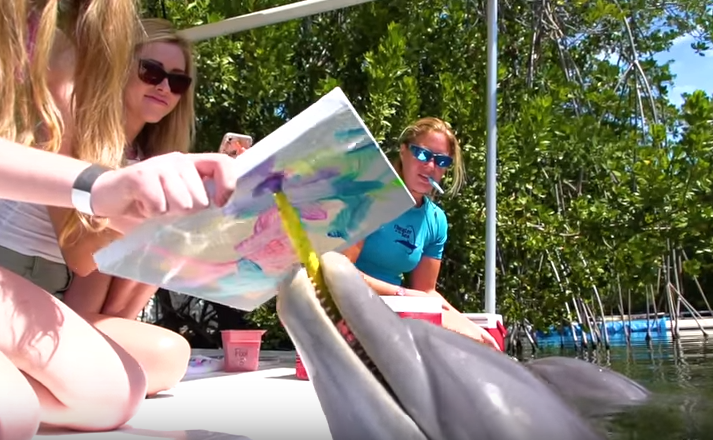 Watch, touch, hug and play with the dolphins in this shallow and deep water marine adventure. 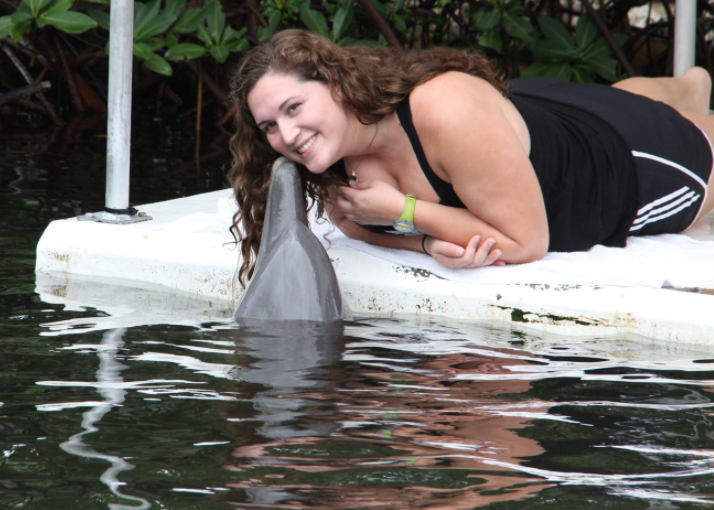 Low $199 / High $225 Book Now!